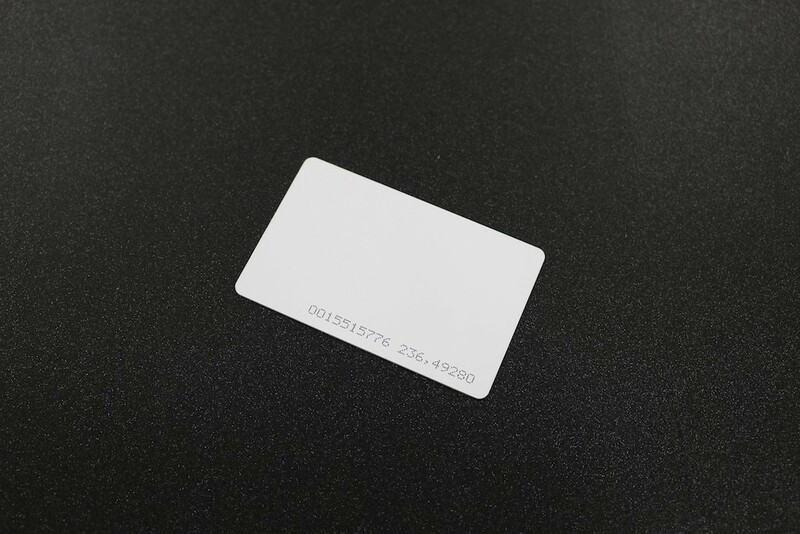 Passive RFID Tag in CARD form with unique ID embedded into it which can be read contactless using our RFID reader. The card is waterproof. This tag (transponder) is based on 125 KHz chip EM4102.